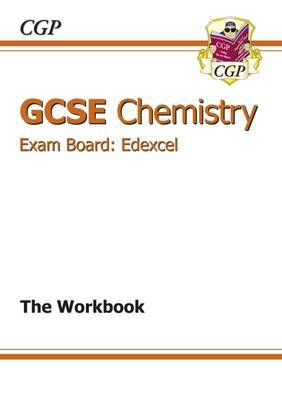 This book is packed with practice questions for GCSE Chemistry students covering the current higher level course for the Edexcel exams. It contains a range of questions on every topic to test your knowledge ready for your exams and each topic is matched exactly to the CGP Revision Guide (97818476189). The answers come in a separate book (9781847626202).